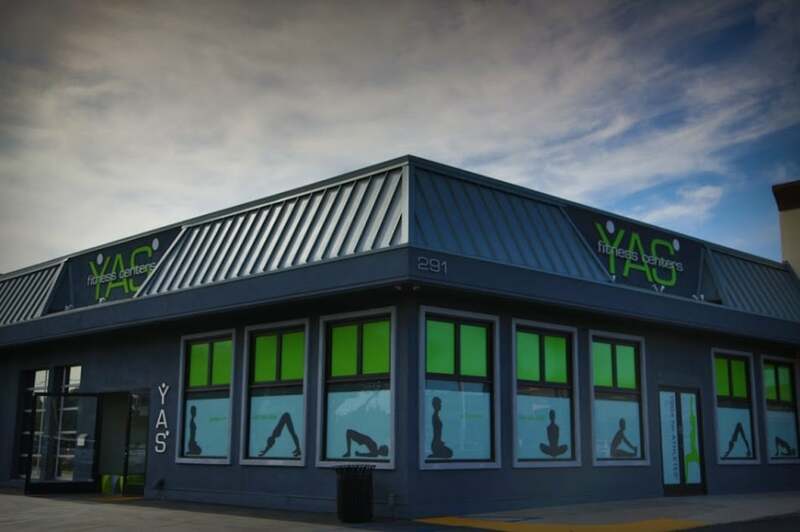 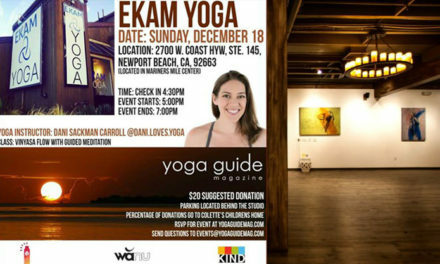 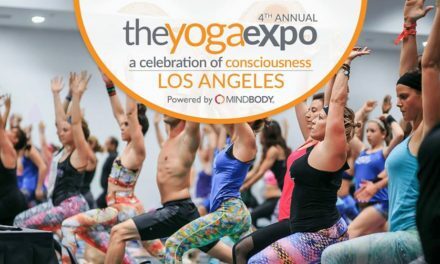 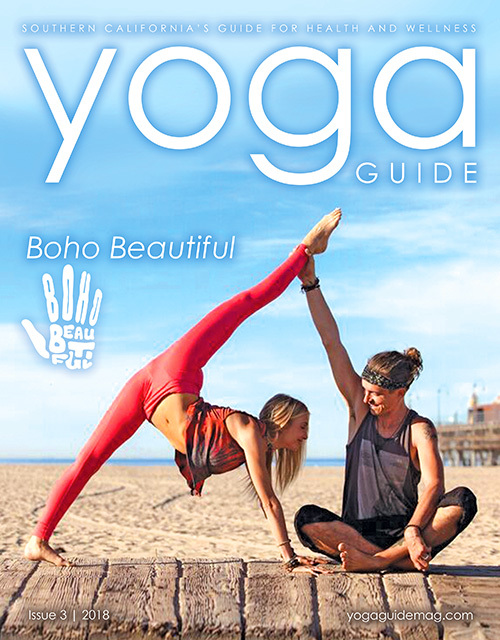 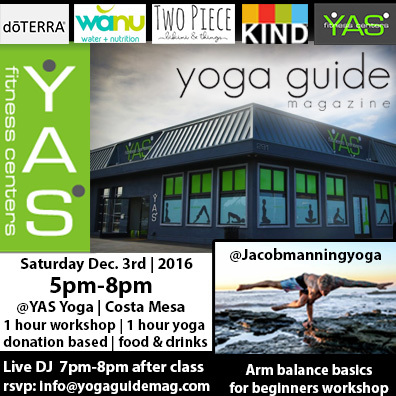 Come join Yoga Guide Magazine as we host an amazing event at the beautiful Yas Yoga Studio in Costa Mesa on Saturday December 3rd, 2016 from 5pm-8pm. 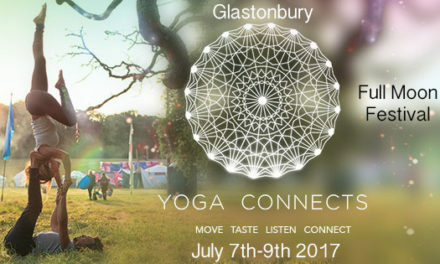 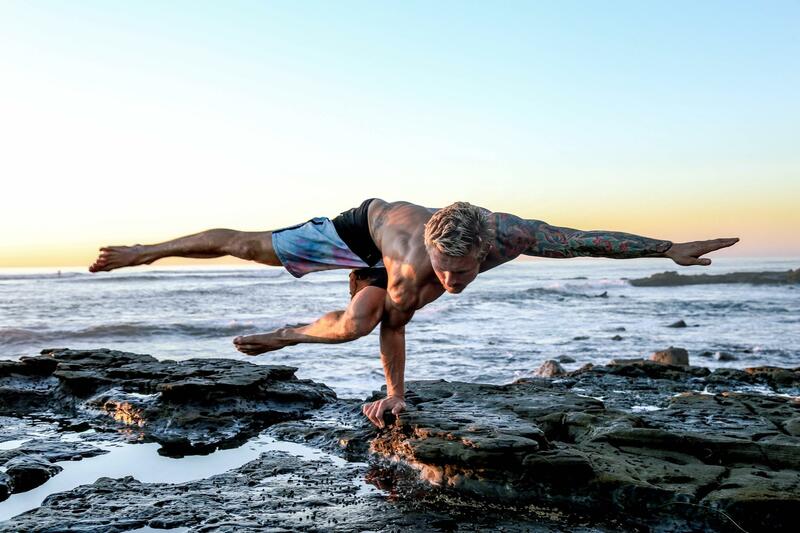 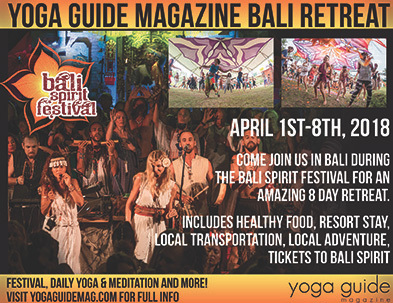 There will be a 1 Hour arm balance workshop for beginnings with Jacob Manning, followed by a 1 Hour vinyasa flow class. 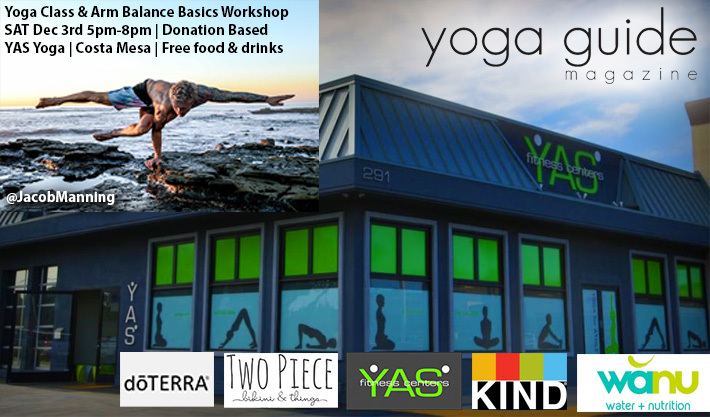 Stay after class and enjoy the live DJ along with food and drinks from our sponsors and unplug.